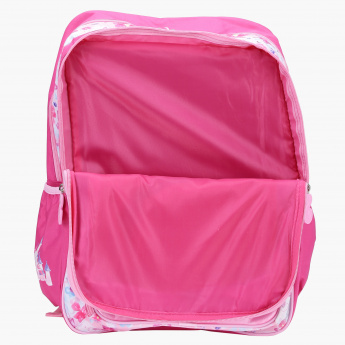 Save AED 58 (44.96%) – Earn 7 Shukrans What is Shukran? Shukran is the Landmark Group’s award-winning loyalty programme in the Middle East, which allows you to earn Shukrans when you shop any of our brands. 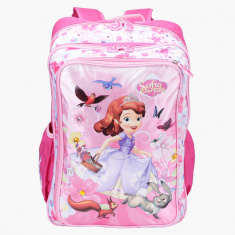 A delightful choice for your little princess, this backpack with Sofia printed on it is designed to pep up her mood. 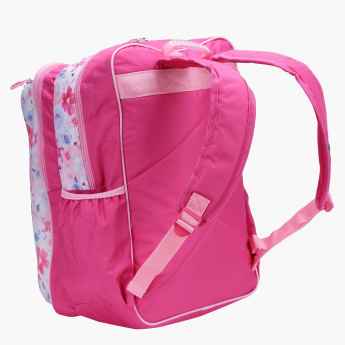 The spacious bag with its compartments and pockets makes it convenient to use daily.